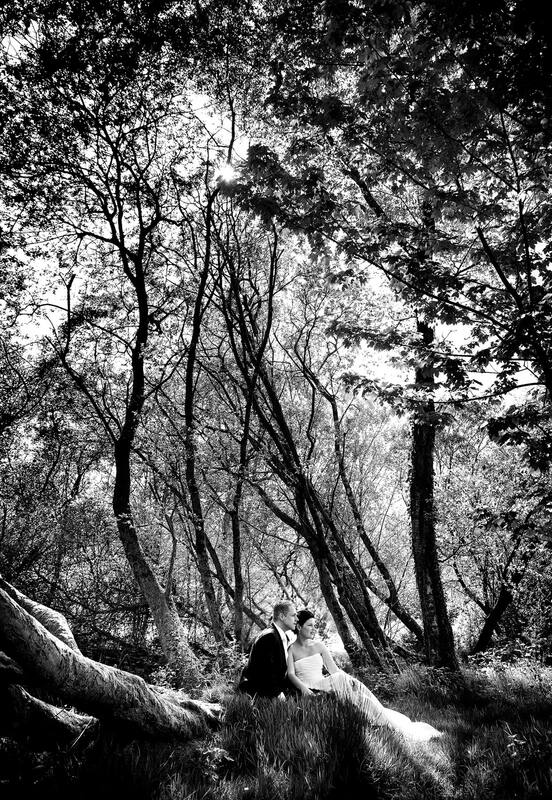 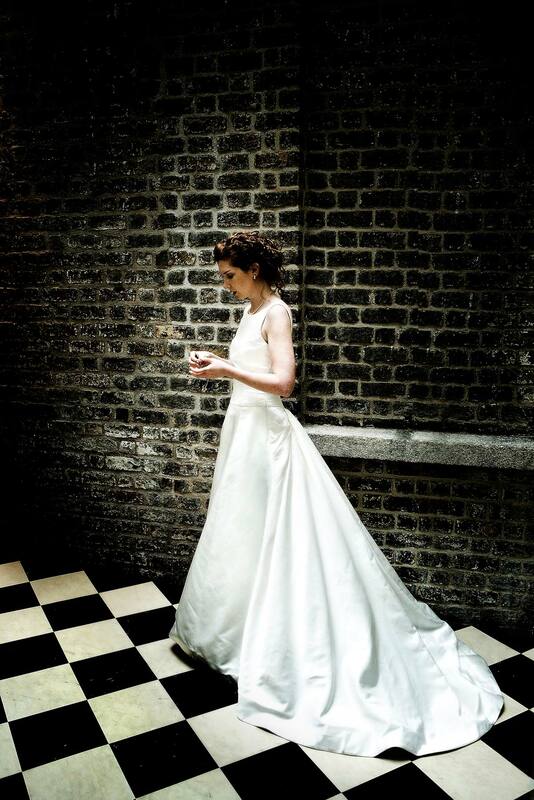 Mark Griffin Photo, Wedding Photography Dublin, Ireland. 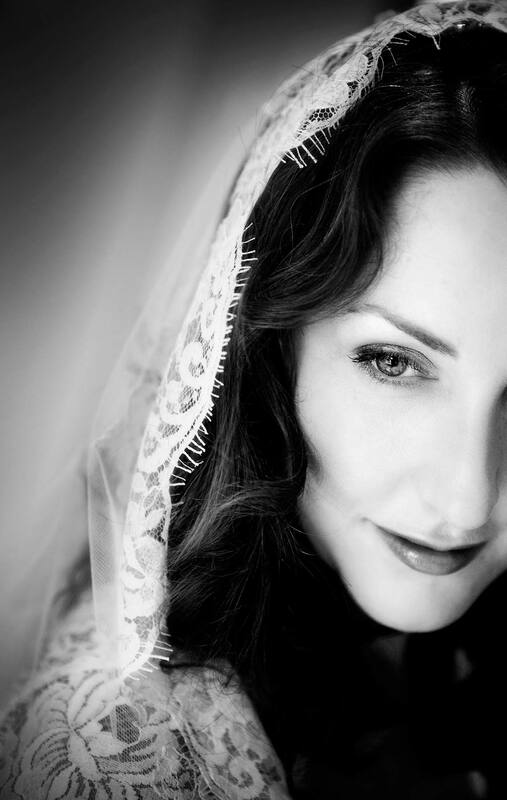 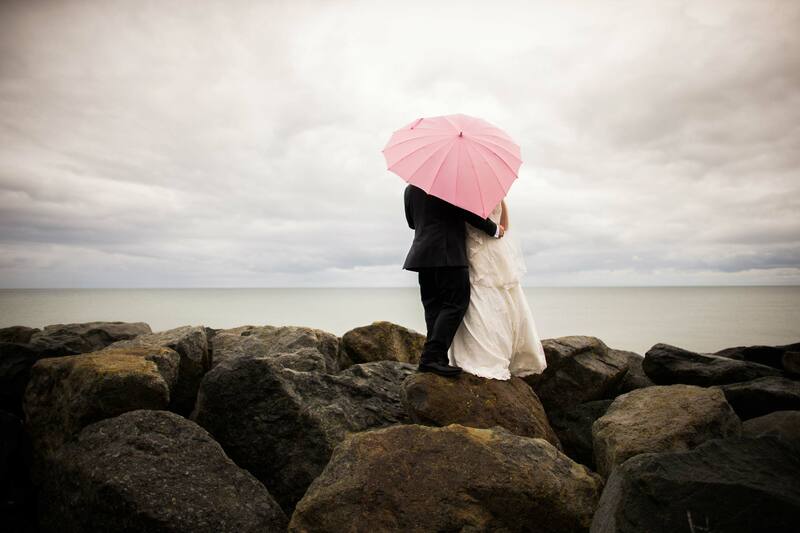 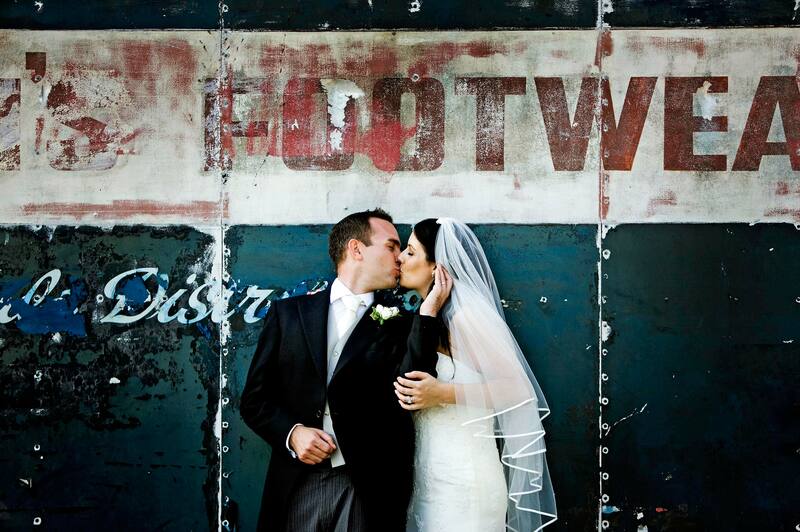 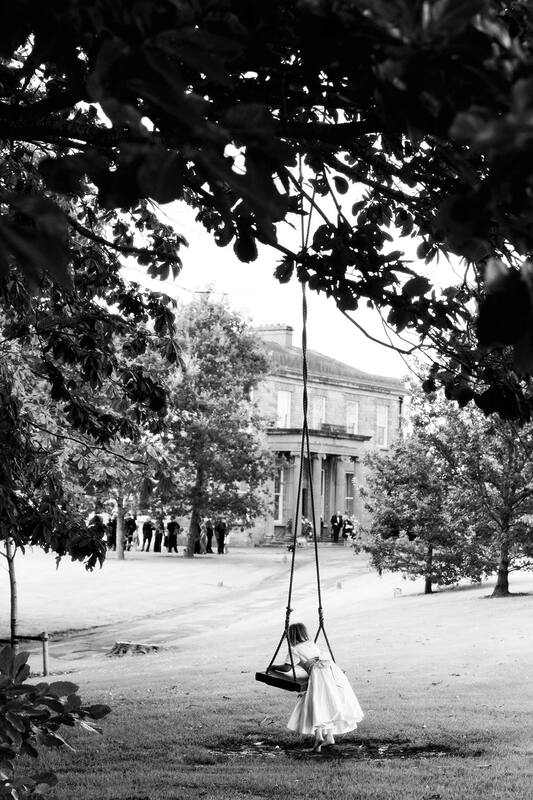 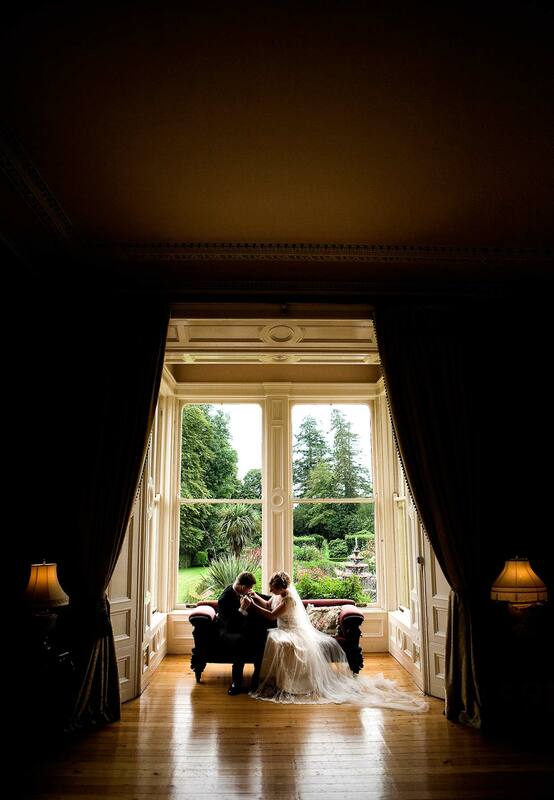 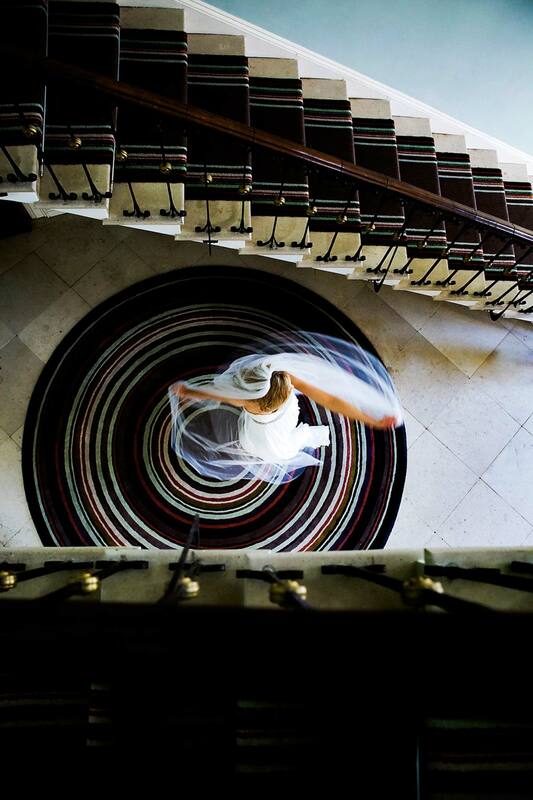 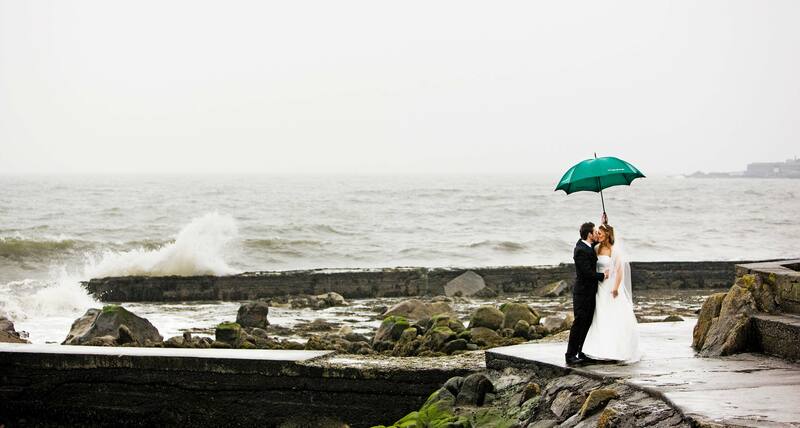 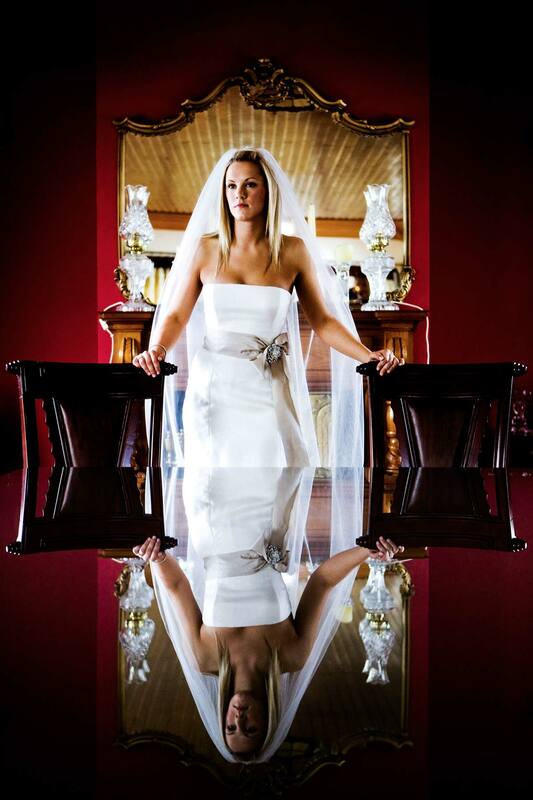 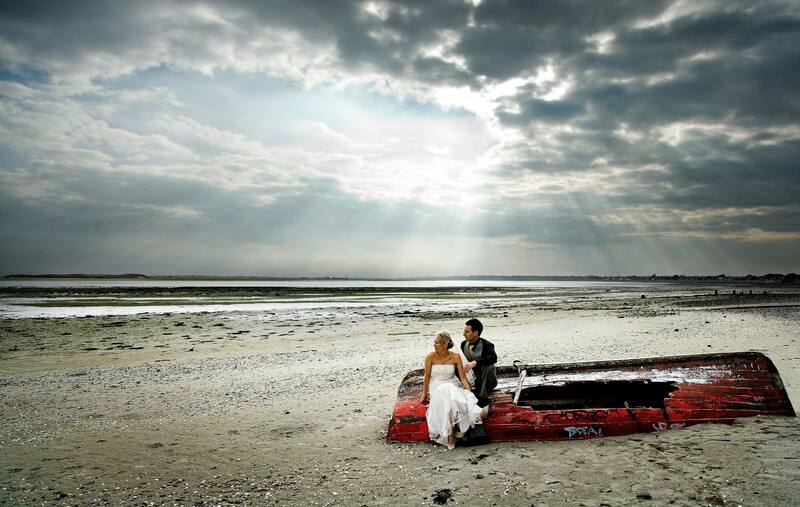 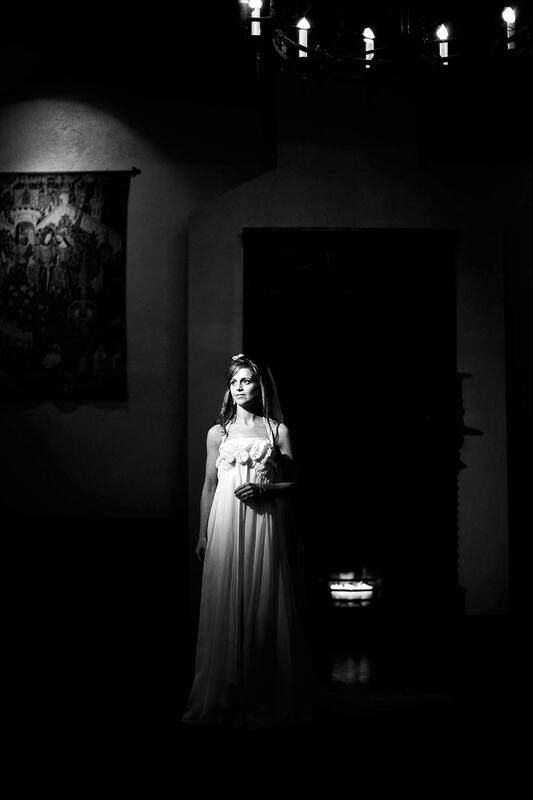 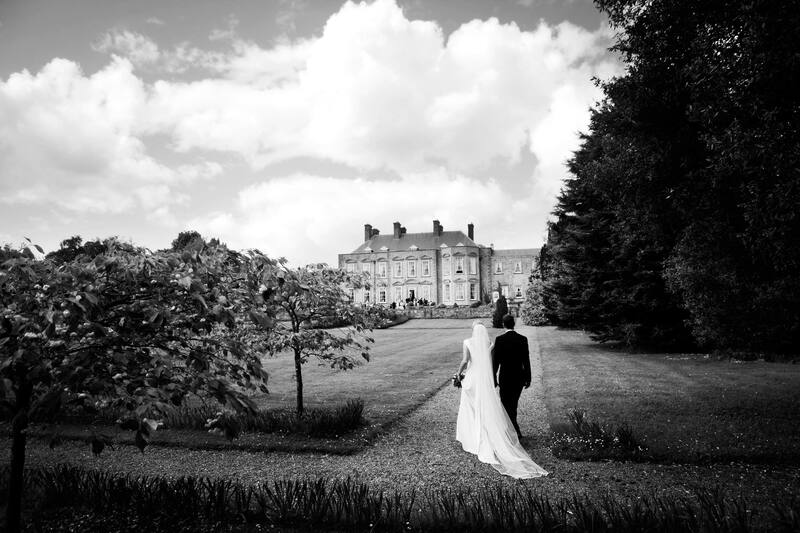 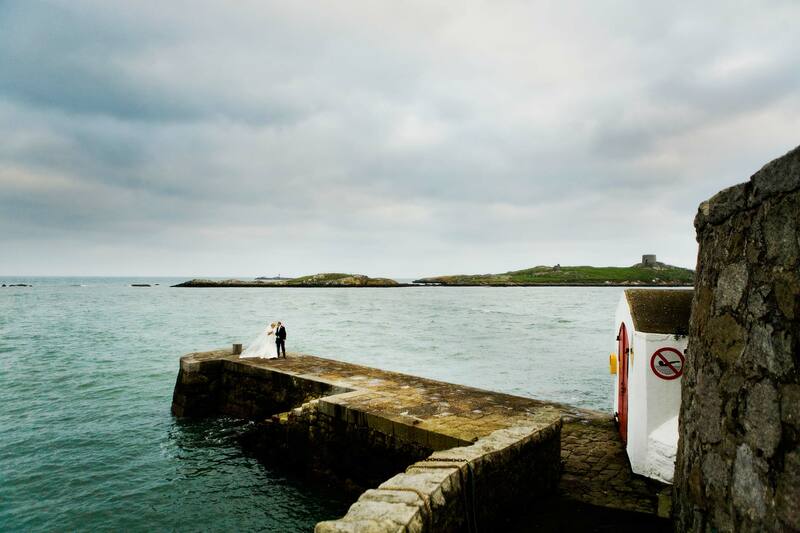 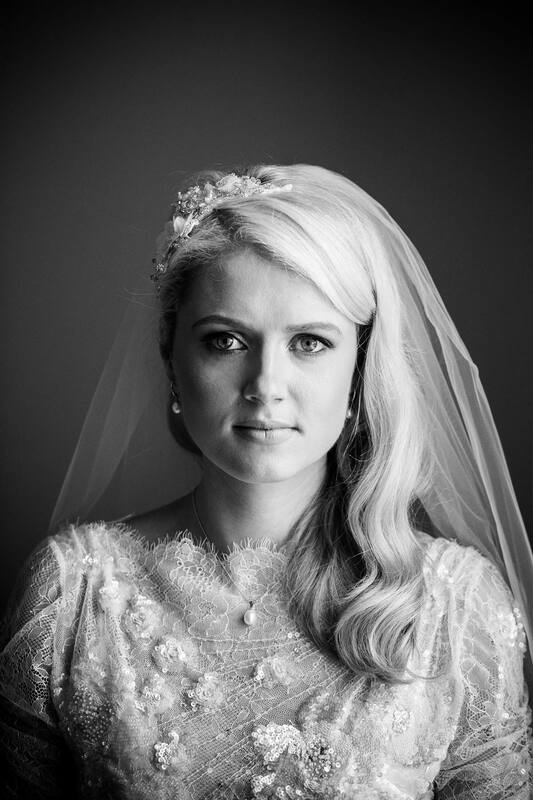 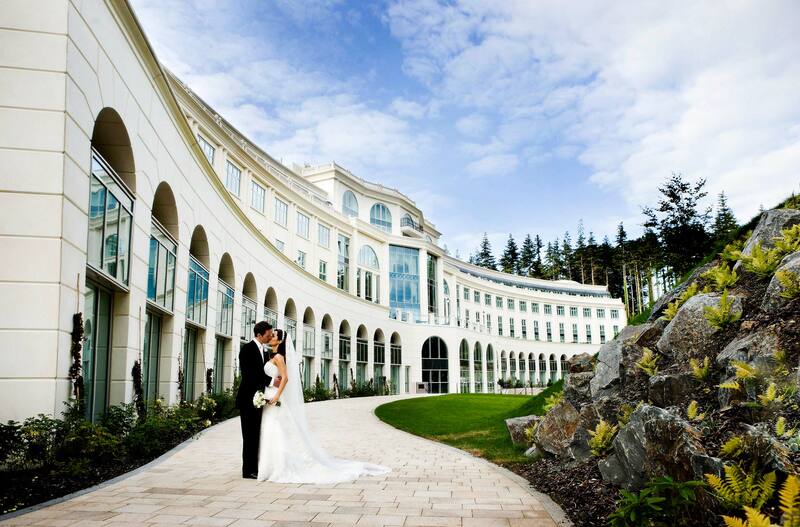 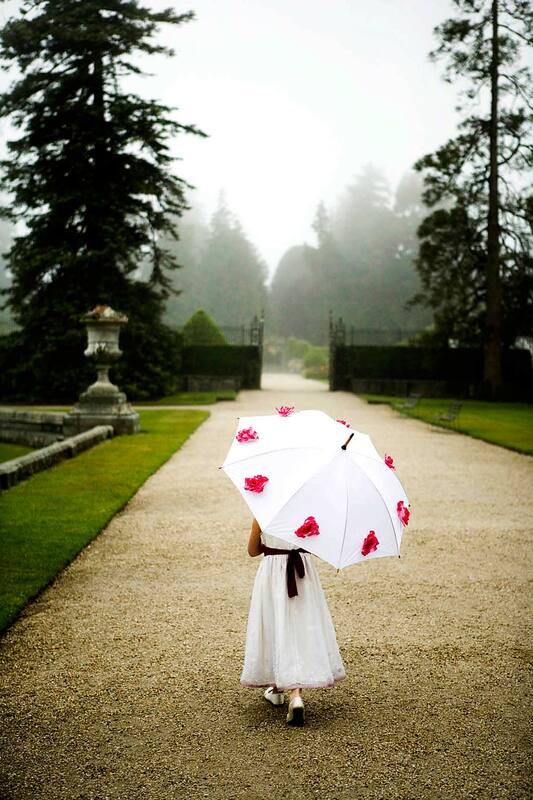 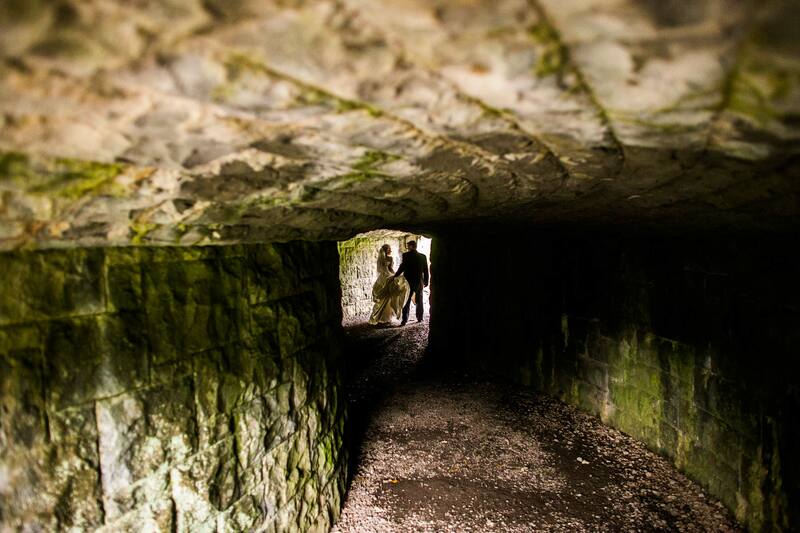 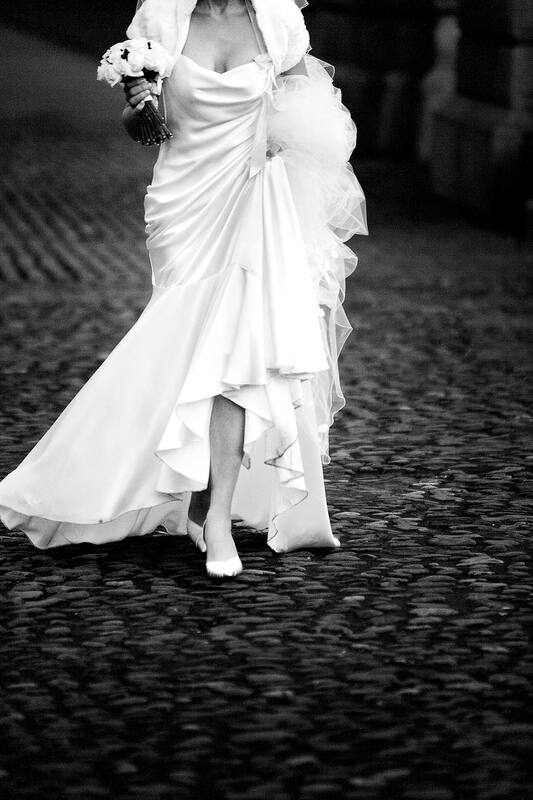 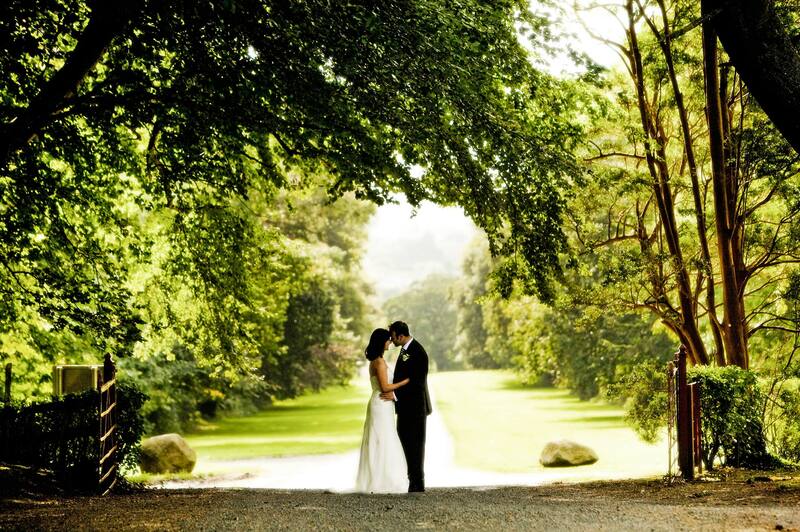 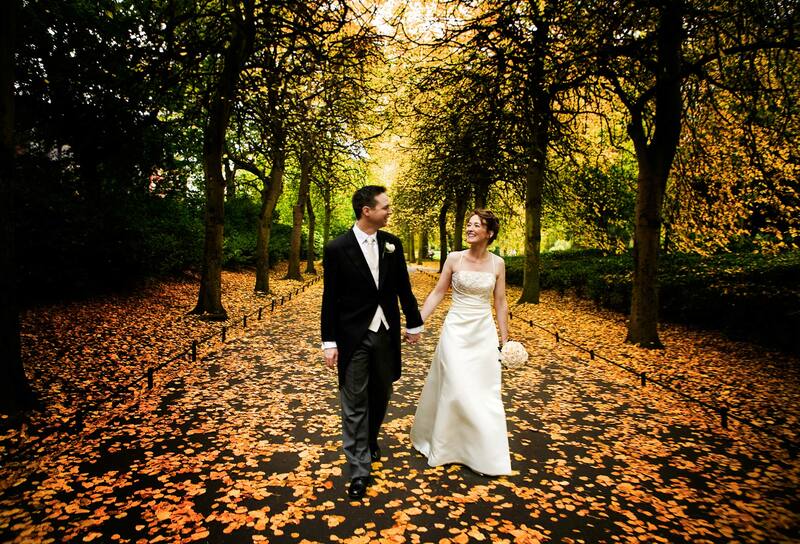 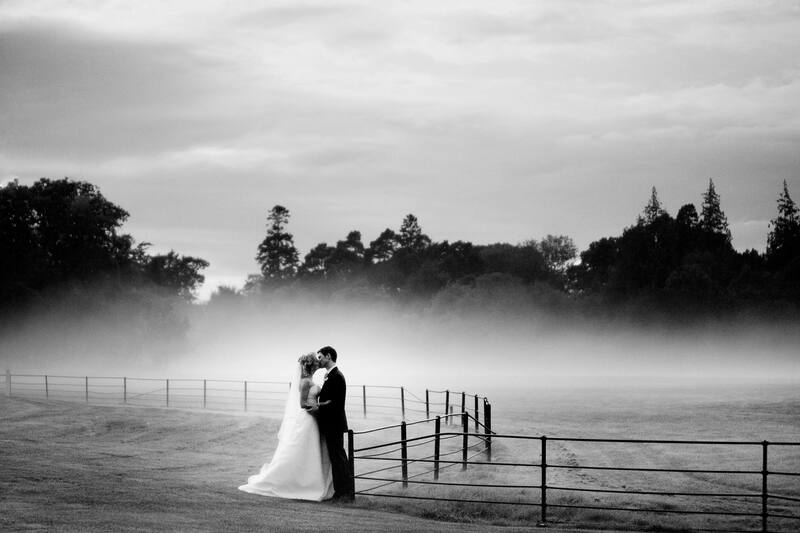 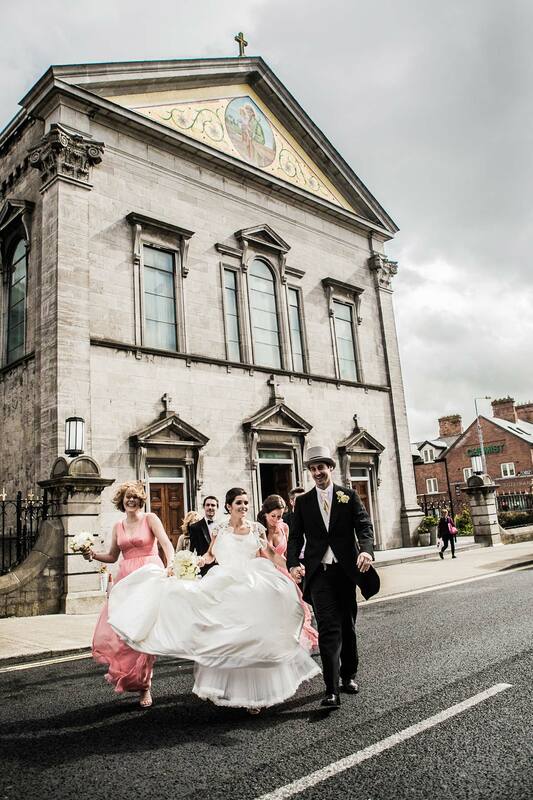 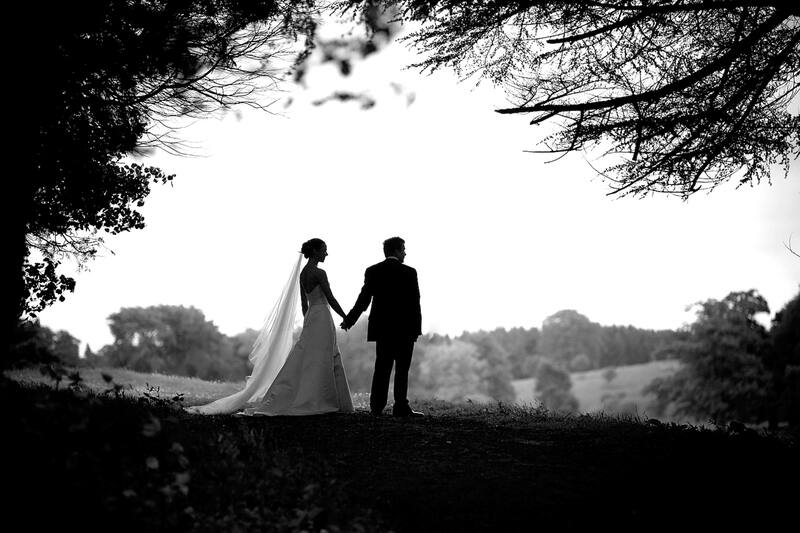 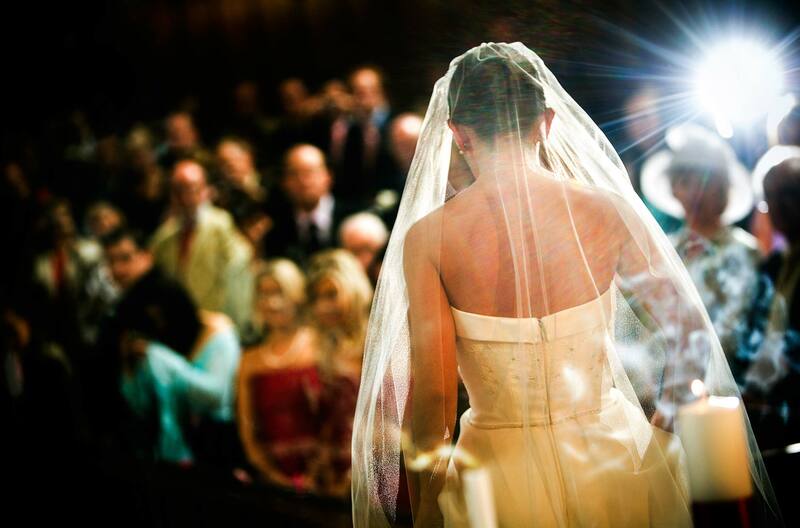 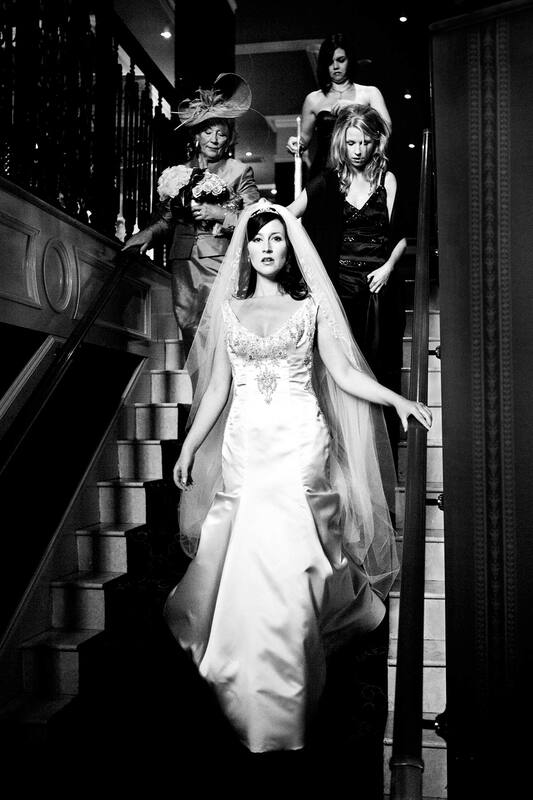 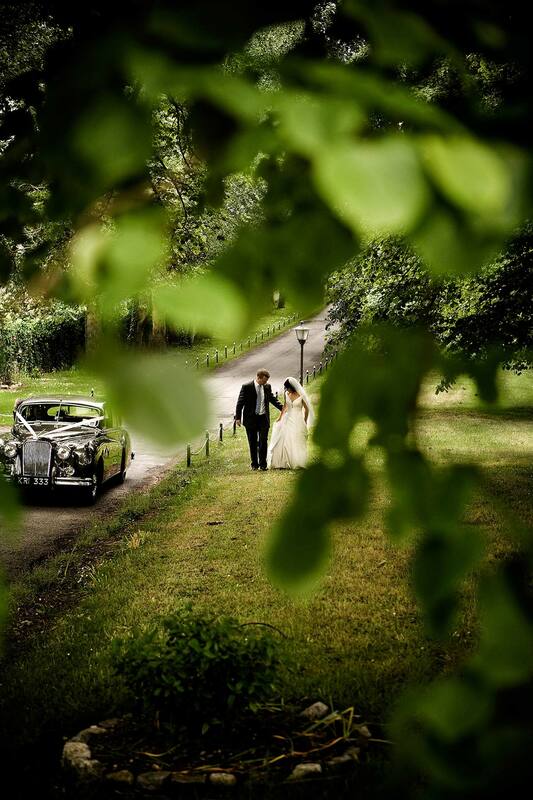 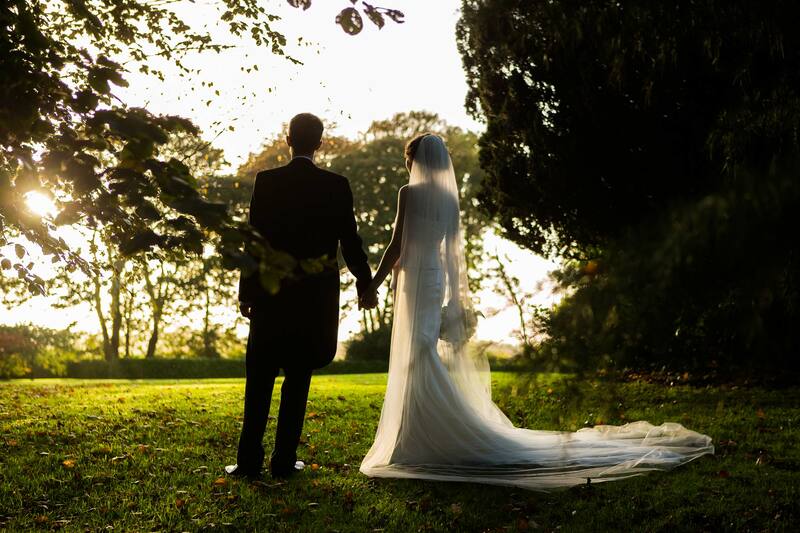 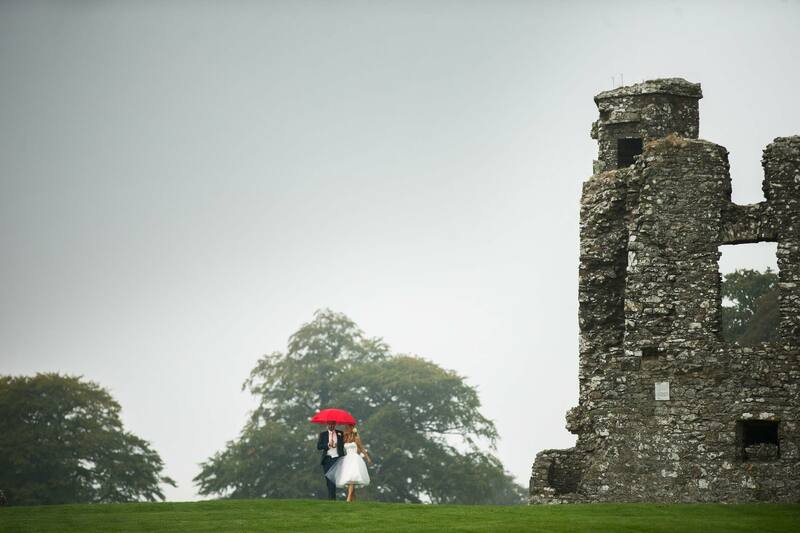 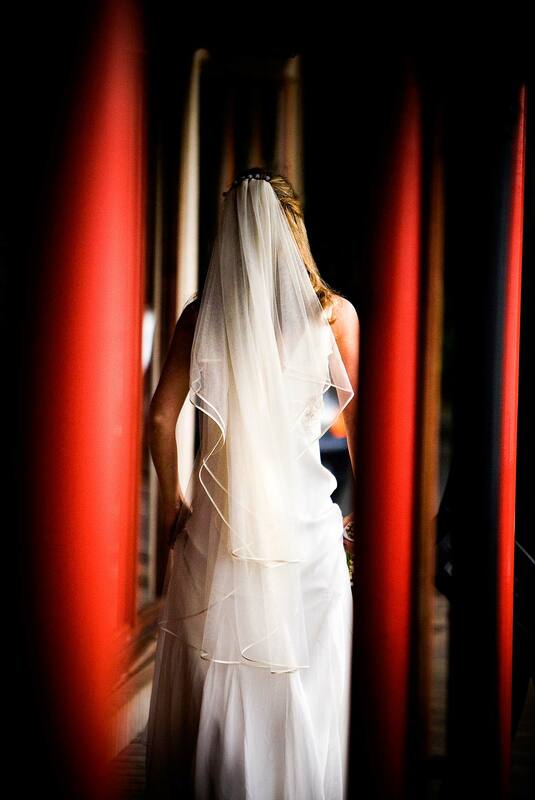 Mark Griffin is an award winning International wedding photographer based in Dublin Ireland. 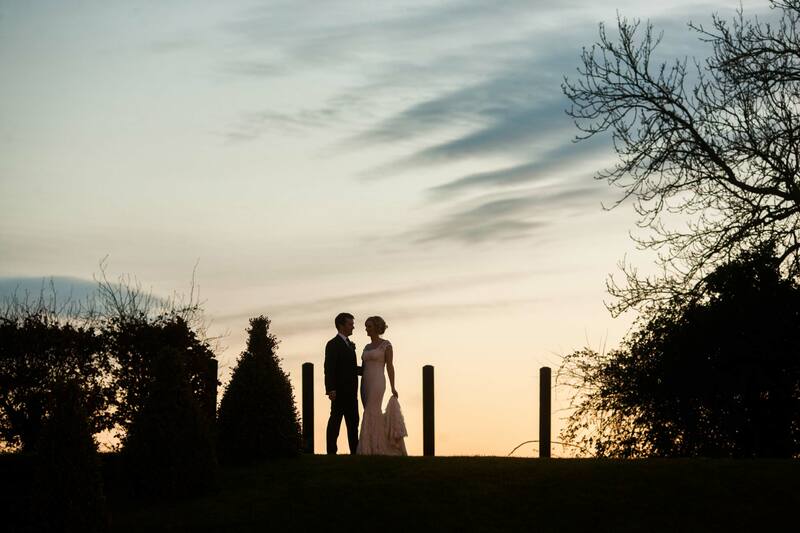 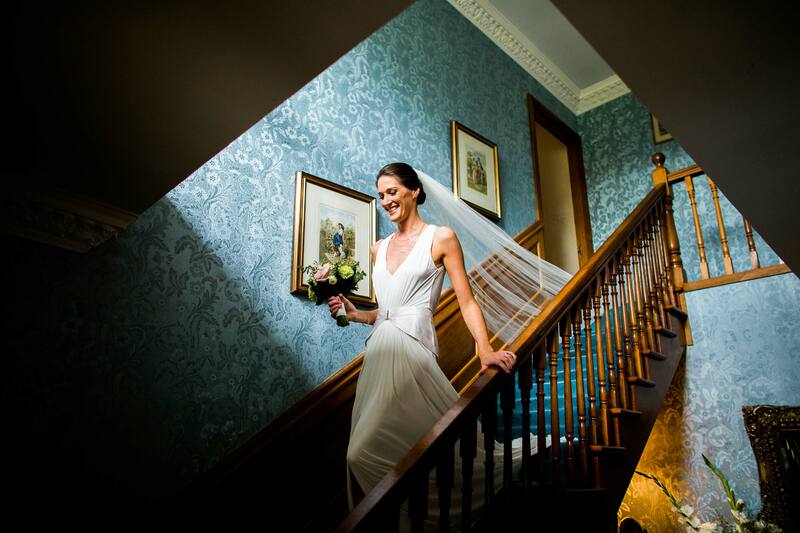 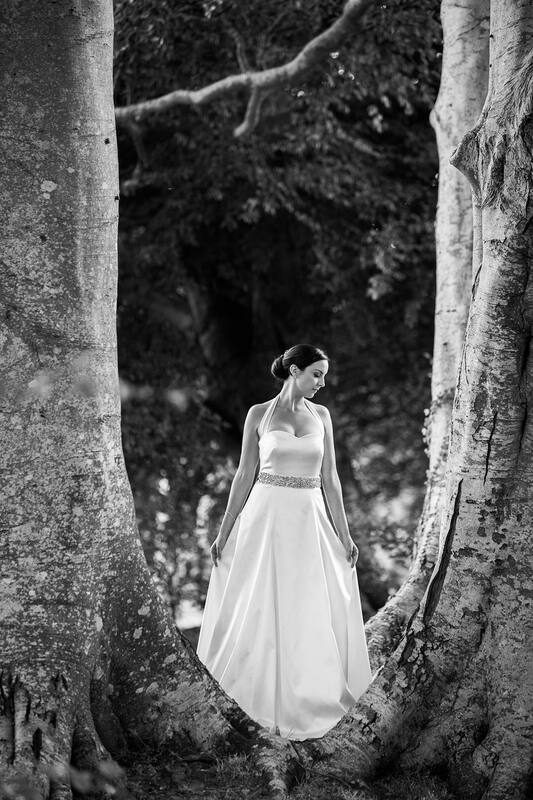 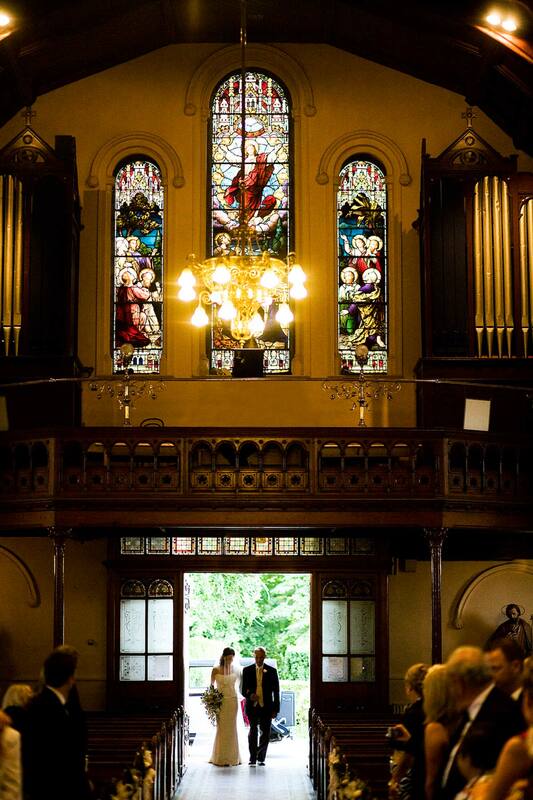 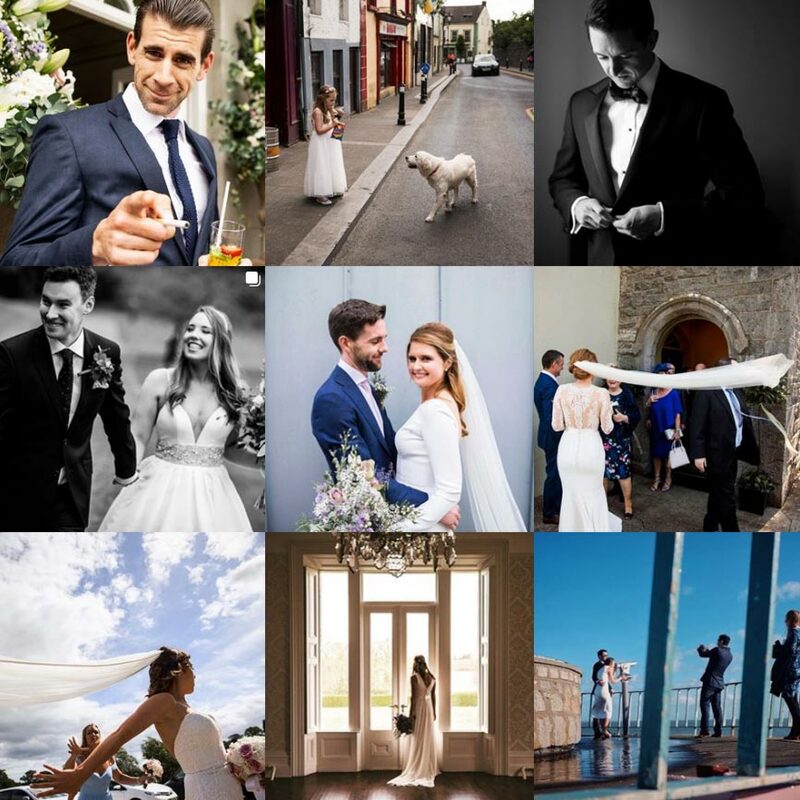 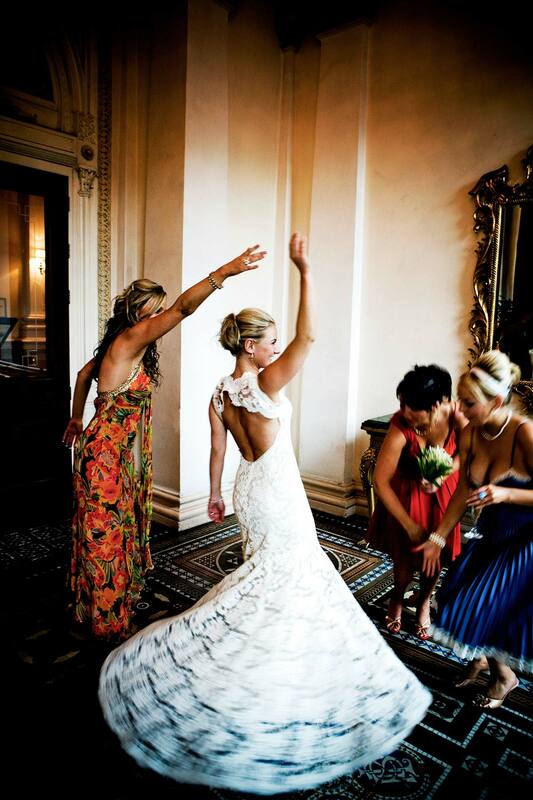 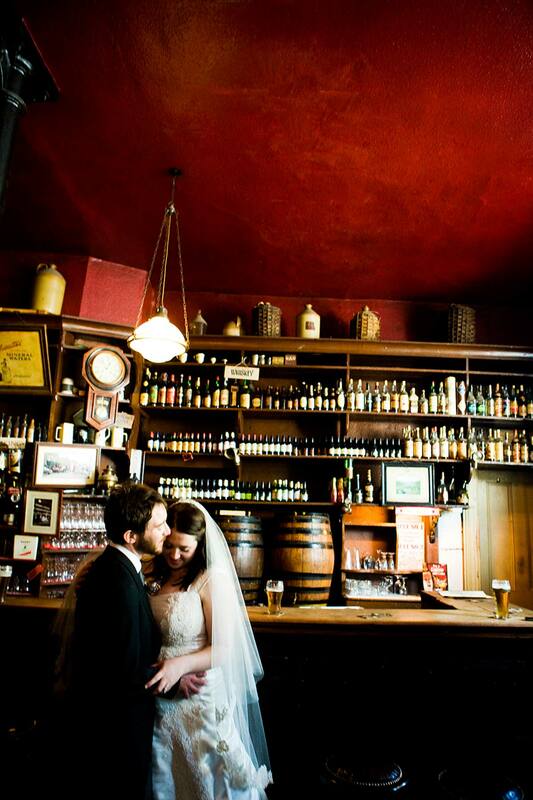 His photography skills and wedding style have meant this in demand Dublin photographer is always booked up quickly every year for weddings either in Ireland or for destination weddings.